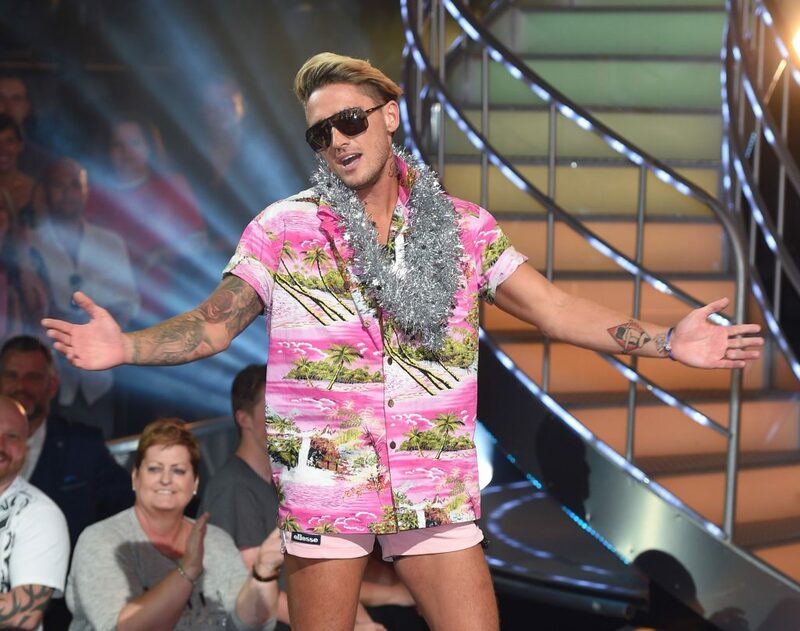 Big Brother Security Guard has become a minor celebrity in his own right following his debut meeting with Celebrity Big Brother contestant Stephen Bear. Big brother fans turned against “Bear” on Twitter following his bizarre behaviour on the Channel 5 show which resulted in a security guard being called in to defuse the situation. The Ex On the Beach Star threw a mug against a wall, damaging a mirror, in frustration, prompting Big Brother to call him to the diary room. It was then decided Bear would be unable to return to the bedroom and ordered to stay in the diary room while a separate room was prepared for him to sleep in – and when he lost his temper and demanded he was allowed out, security staff entered the house and asked him to sit down.